Where do you imagine Sir Paul McCartney living? Surely you will be surprised to hear that in 1965 the rock legend purchased a farm in Kintyre, Scotland for around $45,000. 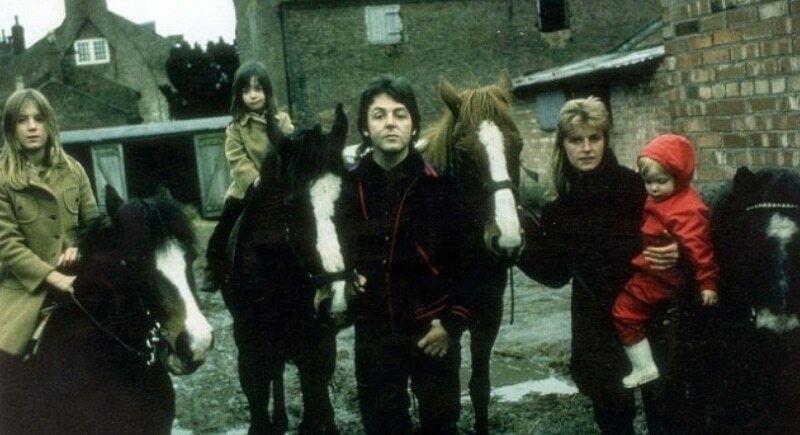 At first, the farm was intended for tax purposes, but McCartney began renovating the property, and it became a Scottish retreat for the former Beatle superstar and a place to visit with his family. Paul McCartney’s net worth of $1.2 billion would allow him to purchase just about any home, anywhere in the world he wanted. 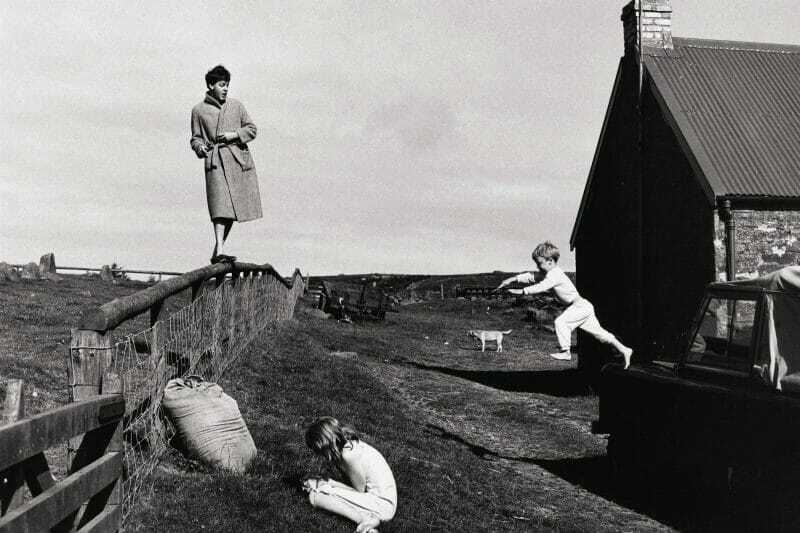 McCartney has remarked on why he was attracted to the property stating, “I liked its isolation, and I liked the privacy and the end-of-the-world remoteness compared to a city.” This beautiful property is located on the West Coast of Scotland and has us checking out Airbnbs in the areas and thinking of what to pack for a cozy sojourn to the Highlands.